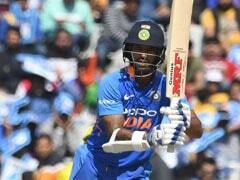 The Board of Control for Cricket in India's (BCCI) senior selection committee announced the India A and Rest of India squads. 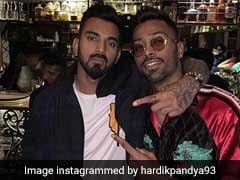 KL Rahul has been named captain of India A, which will play the second four-day game vs England Lions in Mysore from February 13 onwards. Ajinkya Rahane will lead the Rest of India squad vs Ranji Trophy champions Vidarbha in the Irani Cup from February 12-16. Vidarbha outclassed a star-studded Saurashtra by 78 runs in the summit clash of the 85th Ranji Trophy at the Vidarbha Cricket Association (VSCA) Stadium. 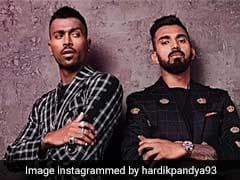 Rest of India: Ajinkya Rahane (capt), Mayank Agarwal, Anmolpreet Singh, Hanuma Vihari, Shreyas Iyer, Ishan Kishan (wk), Krishnappa Gowtham, Dharmendrasinh Jadeja, Rahul Chahar, Ankit Rajpoot, Tanveer Ul-Haq, Ronit More, Sandeep Warrier, Rinku Singh, Snell Patel. 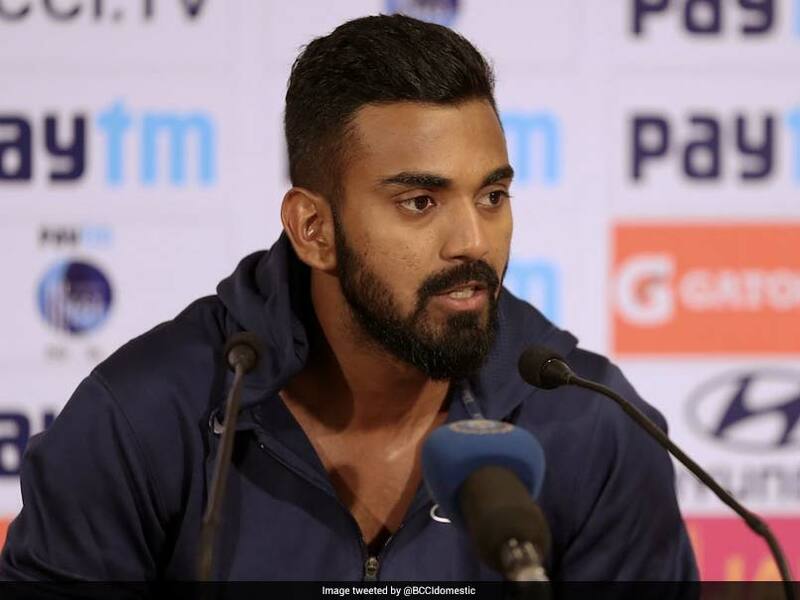 India A squad: Lokesh Rahul (capt), Abhimanyu Easwaran, Priyank Panchal, Ankeet Bawne, Karun Nair, Ricky Bhui, Siddhesh Lad, K.S. Bharat (wk), Shahbaz Nadeem, Jalaj Saxena, Mayank Markande, Shardul Thakur, Navdeep Saini, Varun Aaron.